Great paint BUT PLEASE put name of bike and what suit in the post and in the ont file name. There are 4 suits which one is it for? Sorry but just naming it pons could be a bike or suit or helmet. 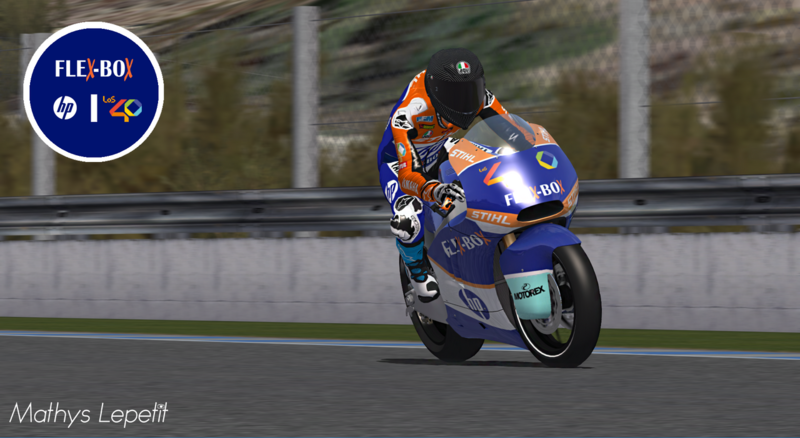 could you plz make it for manu's kalex moto2 v 1.6 ? 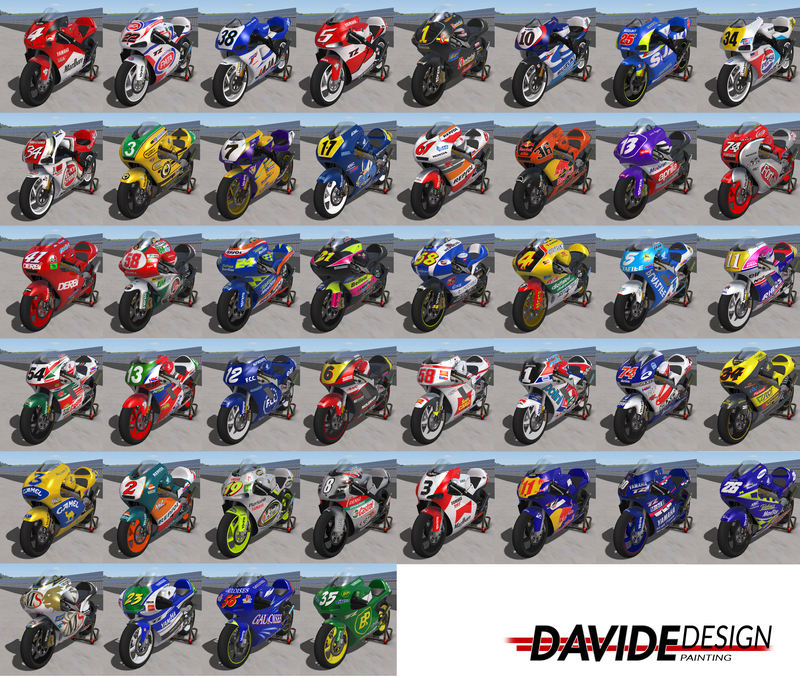 Thanks for the paint but you still dont put WHICH rider its for as there are 4 different riders. ie: modern1 pons suit 2019.pnt max of 32 letter and numbers including spaces. There is supposed to be a TYPE of bike, helmet and suit in the pnt file name so it wont get confusing as to what its for.